After another successful macosa week which included events like back to school, awareness, cultural day and all. The most anticipated dinner and award night lived up to its hype. List of winners are. 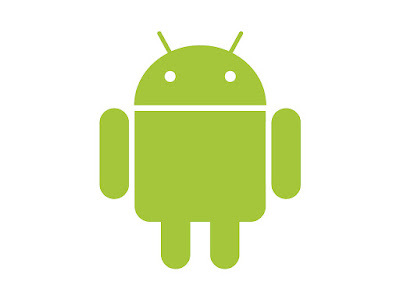 I’ll show you ways of making money online with your android phone as a Nigerian Student. Don’t worry, the options listed here have been verified and can be trusted. Making money online is one thing that so many internet users want to do at one time of the other. Or who don’t want to make so extra cash? Many articles had been written in the past on how to make money online but they are mostly focused on the use of computer systems to access the internet and make money than the use of mobile devices. It is therefore important to discuss how to make money online using smartphones as the primary tool for online jobs. The internet is now been accessed more through the use of mobile devices than the regular computer system. According to a report released in the year 2014, about 60 percent of all internet connection is done over mobile devices. This is a reflection of the improved capabilities of the mobile devices like smartphones and tablets. 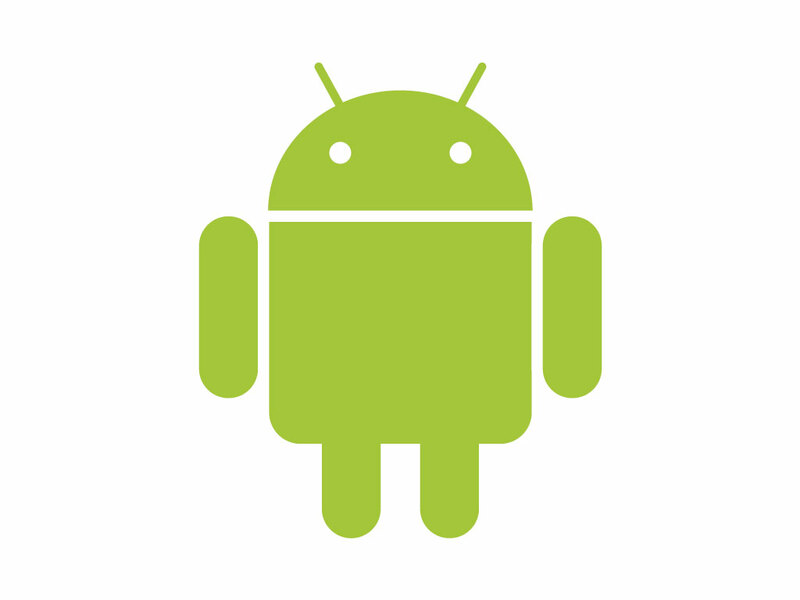 Personally, I believe the emergence of Android and Apple IOS are contributing to the increased use of mobile devices over personal computers. Making money online is not as easy as most people want it to be. So many internet users believe that with the correct secret, you can begin to earn top dollar with little or no hard work. I am sorry, but I am yet to have access to such secrets. The only secret I have been able to discover involves the hard work and dedication of the course. Once the mind is set to work hard, there are numerous ways whereby you can earn online using your mobile devices. Kwasu's most outstanding lecturer was born today. One of Kwasu's Overall best academic staff. Dr Hakeem Ajonbadi, a lecturer at the department of Business and Entrepreneurship, Director The center for Entrepreneurship and Staff Adviser for Enactus (Kwasu Chapter). Dr Hakeem Ajonbadi was one of the most sought after lecturers on the Campus of Kwara state University, Malete Kwara state not only because of his fluent English proficiency but rather for his sense of humor and understanding even when he's looking as serious as you can never imagined. It is no doubt that Dr Ajonbadi is the most popular academic face on the Campus and probably the Vice Chancellor should cone after him. Students had took to various social networks platform to celebrate their lecturer in a grand style and expressed so much about his personality. 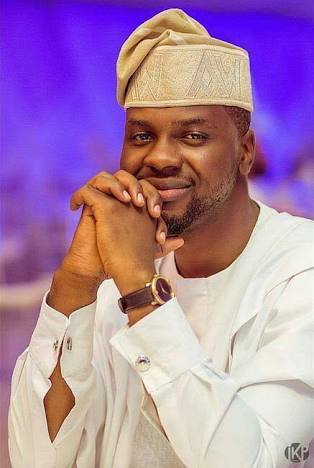 Do you have a question for Dr Hakeem Ajonbadi as he celebrates his birthday today, reach out to Campus Try be and we'll help you out..
From everyone at Campus Trybe Media, we say a very big Happy Birthday, Long life and Prosperity to Dr Hakeem Ajonbadi. The annual World Speech Day 2017 was held in Kwasu and the program kicked off by 11:00 A.M at the Engineering building. "The future women have to work for"
A prosperous and effective features rely heavily on your present condition. It is vital for every woman to define their intending future. According to the books of Faith, it should be noted that "Women are created to be a help mate and contribute to the whole development of existence and not a dependent being upon Men" women are meant to perfect existence. Women should be dependent enough to sustain positive virtues that will contribute to the world development. He advocated for youth involvement in Political happenings in the country. 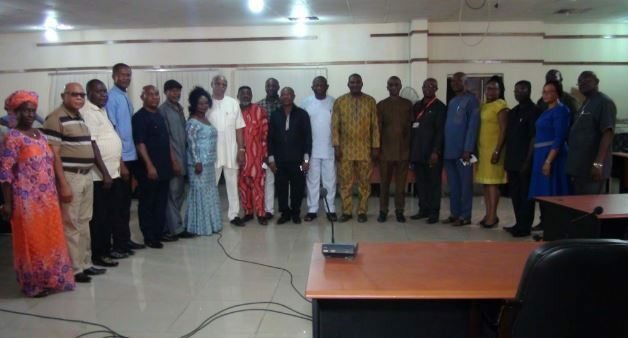 Implored Nigerian youths to cnecentrate on developing their countries, contribute their quota. Sighted an example of Students bypassing the queue at the ATM stand, disobedience of traffic rules and regulations. He asseted that the real change begins with us. He proclaimed himself as an illetrate an identify how youths are getting themselves wrong such as Religious confusion among others. He advocated that youths should embrace friendliness, brotherhood and show care to those in needs. The second speaker (Samuel) brushed through the lexical structure of the word "Better", he emphasised that "Better" comes from "Good". 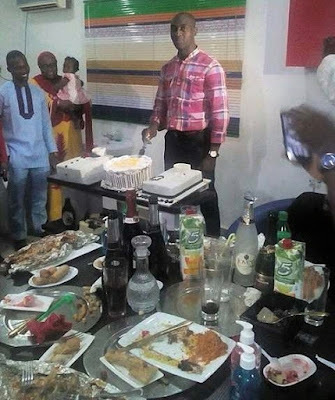 He confessed of his misconduct on how he stylishly make some little cash from selling photocopied materials to course mates and implore everyone to stay away from such acts. 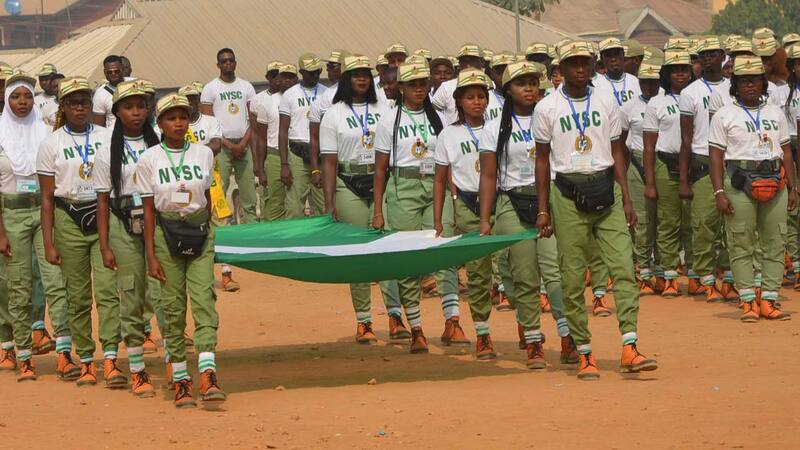 Also, he declared Nigerian youths to be success driven, battle ready and act against traditional and ethnocentric stereotypes. 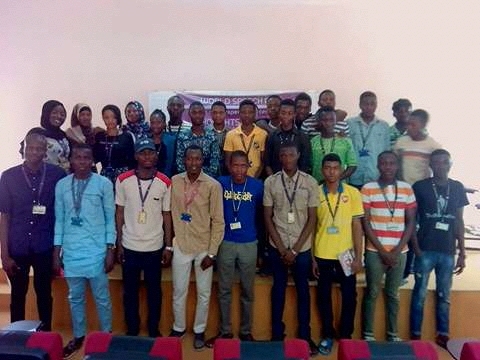 Dolapo one of the speakers at the event talked about "Building valuable skills as a student", he emphasized on leveraging the internet to learn valuable skills that will increase individual level of productivity of youths. Also. he exclaimed that what you don't have you can't give and before we think of rendering assistance to the larger community. 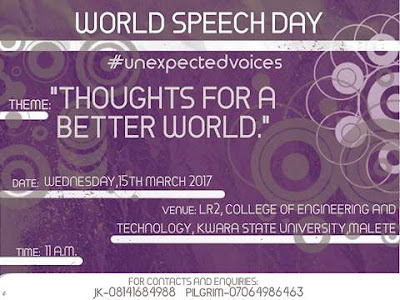 "Enough of words and thoughts positive actions are needed" were the resounding words of Kolapo Imam at the WORLD SPEECH DAY event held at Kwasu. Kolapo emphasized on the wrong use of the internet today. He juxtaposed between the "HIM" now and the previous "HIM", saying he loves what he is doing now, than what he was forced to do then (just study and get high grades). He spoke of his mentor EMDEE TIAMIYU as a source of motivation to him and many others. Also, he advised everyone to put in positivity to everything they are doing and expatiated on the use of digital devices (smartphones, ipads, laptops, tablets). Where were you last 5 years? Where and what did you get wrong? 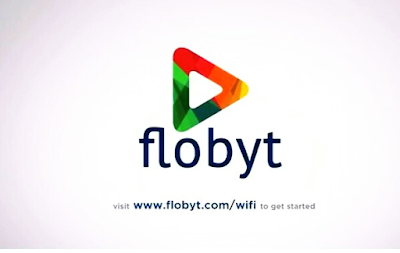 Popular Music producer, Don Jazzy in partnership with Dele Odufoye launched Flobyt WiFi, a free WiFi services currently available in Parks, Restaurants and Gardens across Lagos State. “Flobyt is 100% free for the users and our partner locations, all you have to do is walk in and log in. In fact, our working slogan is ‘Don’t use your data, use ours” Co-Founder, Dele Odunfoye. The management promised to sustain the service as they possess the required technology, speed and plans to fascinate the project. Flobyt WiFi service will be free at all Flobyt partner location and it will display few ads while users surf the net on their device, Flobyt is the first free WiFi solution in Nigeria and the co-founders are working tirelessly to make it the project a sustainable one. Flobyt WiFi is currently available at Banilux Bar (Yaba), Lounge9a opp Hotel New Castle (Anthony), Roadster Burgers (Lekki), Kazyplace (Admiralty), Magodo, CMD, 7up, Ikosi, Ketu and expanding to other locations in the state. Partner locations with low traffic spaces accommodate upto 30 users while higher traffic places can enable up to 80 users. 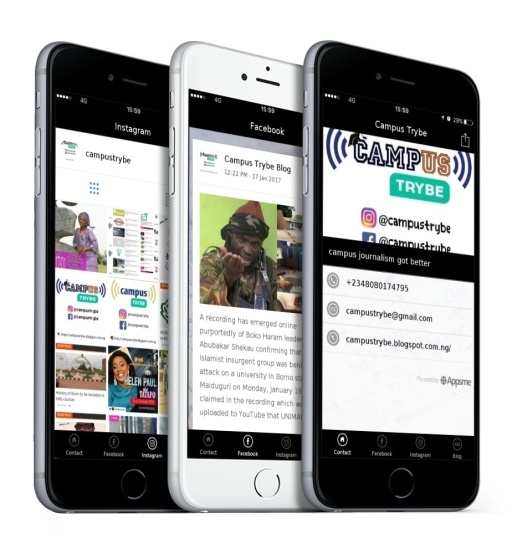 Business that wants to be a Flobyt partner just by filling out a form on their website and wait for approval, the services plans to expand to other state in Nigeria, West Africa and Africa at large to enhance connectivity to free internet access. The KWASU Volunteer Scheme (KVS) is established for KWASU students who share a passion for and commitment to enhancing communities and improving lives through their selfless services. It is the ideal opportunity to unite to exchange new ideas, apply expertise, and implement improvements that transform our communities. It will help our students grow personally and professionally in order to be well rounded graduates by the time they leave the four walls of KWASU. It is envisaged that the Scheme would help to inculcate into our students the entrepreneurial and community service spirit given that the University is the University for Community development. The strategic objective is to develop innovative ways to ensure a win—win process whereby KWASU benefits, the students benefit, and the community also benefits. 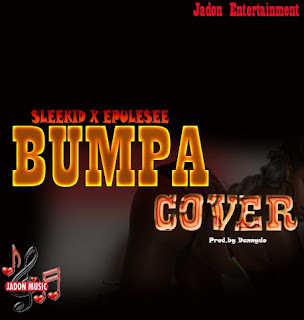 Here is his latest effort which he titled ‘BUMPA‘ is a song of recent times produced by the hit maker Jadon Entertainment which is exceptional and super danceable don’t miss the groove listen and share your thoughts. NOTE: Only registered students would be given certificate and workshop kits, however all students are welcome to attend. Nigerians are about to experience a positive change that will change the lives of everyone around. Some scientists at the University of Ilorin (Unilorin) and Afe Babalola University in Ado Ekiti are working on producing some medicinal rice. The improved rice variety that will be produced has medicinal potentials that will help fight cancer. The rate at which cancer is claiming the lives of people in the society is alarming; although medical doctors do all they can to help patients battling with cancer, some of them lose their lives to the deadly disease. As soon as people get to know they are battling cancer, they feel like their lives are over as managing the disease is expensive and it requires people going through series of tests and treatments if it has not gotten to the advanced stage. Rice is considered to be one of the staple foods in Nigeria; it is being eaten more than every other food in most homes. Apart from the fact that it is easy to prepare, the food is available all year round. This could very well be the reason why the food was chosen by the scientist for this very purpose. The bulletin passed at the University of Ilorin on Monday, February 21, revealed that the decision of the two universities to come together was as a result of the memorandum of understanding that was signed on February 2. It was also discovered that the project will be cost intensive as the project is estimated to cost about N50 million for the four-year period it will be run. The National Research Fund of the Tertiary Education Trust Fund (TET-Fund) is expected to foot the bill of the project. This project will improve the well-being of rice farmers and the overall health condition of consumers across the nation. 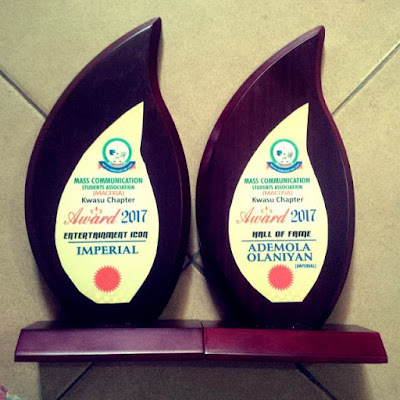 According to the bulletin, “The main research collaborators include Prof. Samuel Onasanya, Education Technology and Training Expert, University of Ilorin; Dr Michael Awolola, Industrial Chemist, University of Ilorin and Prof. Amos Onasanya, a Biochemist, Geneticist and Molecular Plant Pathologist. Prof Michael Ajisafe, the Vice-Chancellor of Afe Babalola University, reacted to this development by revealing that the memorandum of understanding with Unilorin was the 13th one the institution signed with bother universities. The deputy vice-chancellor for research, technology and innovations at the University of Ilorin also said the research collaboration is a good concept as the nation stands to gain a lot from it in addition to the development of the nation’s educational system. My name is Josh Egesi, from a Family of five kids with a single parent, My Mom. I had my National Diploma in General Art and industrial design from the Federal Polytechnic, Auchi, Edo State and a recent graduate of University of Benin in Fine Arts with painting major. 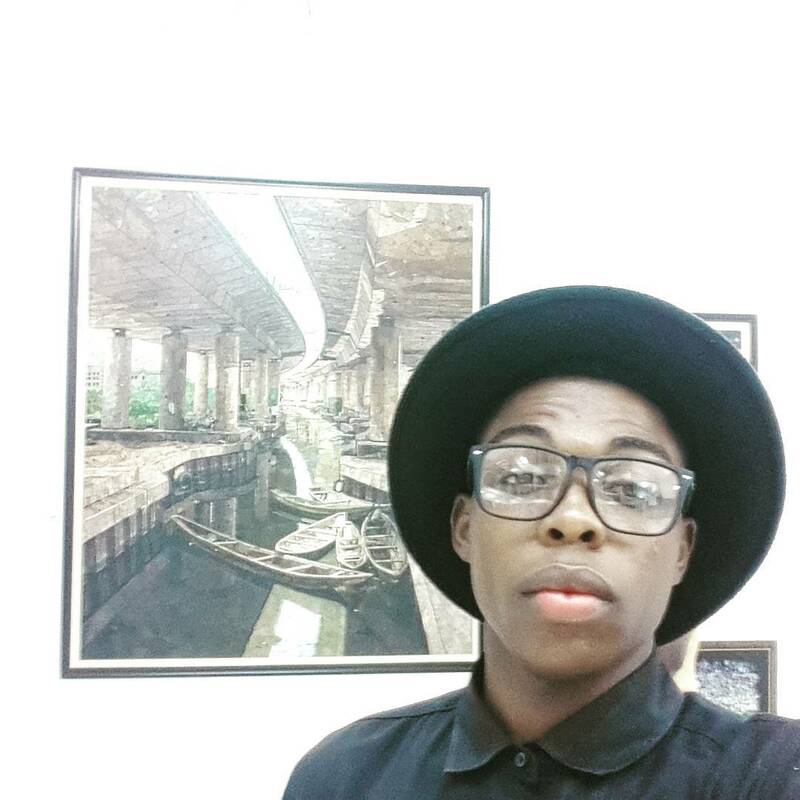 I'm a creative artist, I do everything that has to do with Art, Graphic design, Fashion Illustration and Painting. How did you began the journey? 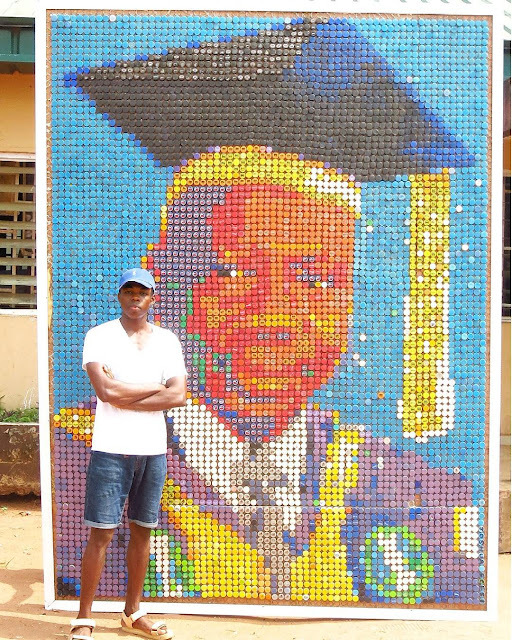 It all begun at the Environmental art garden Abuja, in 2015 while I was an intern at the Garden for 6 months, I got an instructions from my boss to make something out of bottle caps. Then I realized I can actually make a portrait with this bottle caps as a result of my background in Design and recycling. 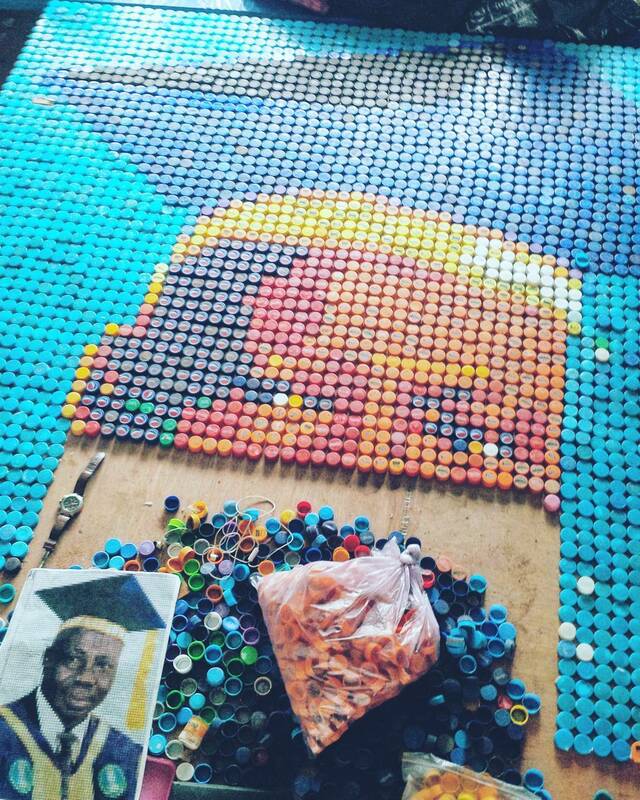 I proposes the project to my project supervisor and she suggested we are gonna be making the portrait of Uniben's Vice Chancellor with bottle caps. I started sourcing for my materials, traveled all the way to Abuja to get some bottle caps in a dump yard around Karimo, some Hausa guys gathered some kids that helped in sourcing for the materials and got about 12,000 bottle caps and I paid 20 for a dozen. Bringing the bottle caps over to benin was not easier, and my friends actually gave me some bottle caps as well. The process was difficult as it involves washing the caps, some of my friends also helped me in washing the caps as well. I got the board, glue and commenced the project and I started sticking the caps on the pre-planned project layout (Size & Structure) without a sketch. Firstly, I drew grid lines then I stopped to switch back to using my intuition. Getting the required materials for my kind of art work was a bit difficult. I got my inspiration from the Environmental art garden in Abuja while I was on my internship and my love for recycling is also a plus. I do fashion illustration, graphic designs, digital paintings, movie story boards. I'm restlessly creative an I am looking forward to making cool fashion pieces as well. I will advice you know what you want, and start developing yourself towards the attainment of your wants. You can predetermine your destination, but if you don't know what you want you may likely get lost. The best way to become a better artist is by practice, because Practice makes perfection. Explore other forms of media, don't just be glued to one part of art trends, think differently and do something new. I believe if everyone can do something different Nigeria would have been a better country. I remain a big fan of Nigeria, I love my country and will give it my very best to make Nigeria a better place. Think outside the box and find means of making Nigeria a better place, if not for your own sake but for the coming generations. There are countless of goodies in it. 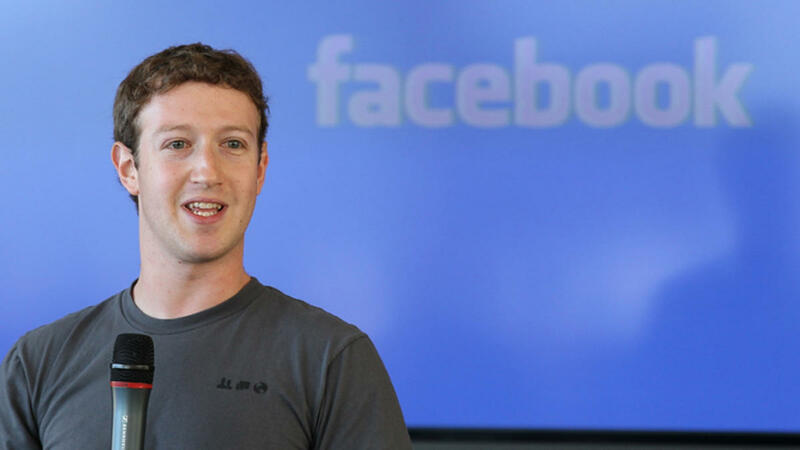 Mark Zuckerberg has just released a 6000 word letter, being dubbed The Mark Manifesto. In the letter Mark expresses his plans to make the world a better place by connecting everything in meaningful ways. He seeks to answer the question he lays out at the start: Are we building the world we all want? He worries about the spread of fake news, and the tendency for people to read headlines and not the whole article. “While we have more work to do on information diversity and misinformation, I am even more focused on the impact of sensationalism and polarization, and the idea of building common understanding,” he wrote. Facebook will use more AI to achieve their goals including safety. He also pushed back against the criticism of globalisation. * Building stronger communities, both online and offline. * Creating better tools for safety and emergency response, both online and offline. * Creating a more politically engaged society. * Creating better guidelines for what’s appropriate, and inappropriate, on Facebook. Facebook has done more than anyone else in the world to connect more people than ever before, and it appears Zuckerberg wants to do more social good with the power he has. Additionally, this will only lead to more questions of whether Mark Zuckerberg has any political ambitions. There are also questions around whether any of this was driven by the Trump victory in the US election. 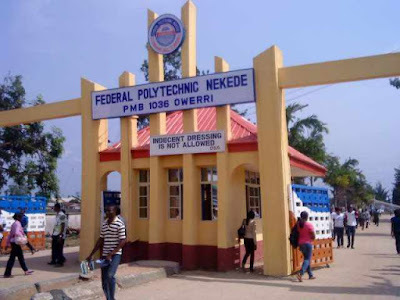 The National Alumni Association of Federal Polytechnic Nekede has donated the sum of One million naira to the institution for the founders’ day celebration and the photo laboratory entrepreneurship project. The donation was announced when members of the association paid a visit to the management of the institution. Speaking during the visit, the president of the association, Eng. 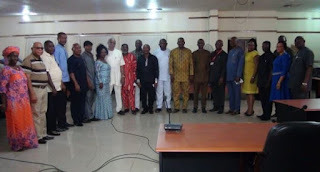 Dr. Ben Iheakam, told the management that they are in the school for interaction that helps them to fashion out ways to help the school financially and morally. He praised the Njoku led administration for creating enabling environment for progress in the school. Dr. Iheakam reiterated their desire to continue in the quest to place the school among the best polytechnic in Nigeria and Africa as a whole. He said the alumni have decide to place the welfare of the school first and continue in those things that they have put in place to make the school a grand citadel of learning which include founders day/ carnival, prices for the best students in their various departments, entrepreneurship development etc. The alumni president informed the management that the donation of five hundred thousand naira (N500,000.00) is for the founders’ day celebration and another five hundred thousand naira for photo laboratory entrepreneurship. 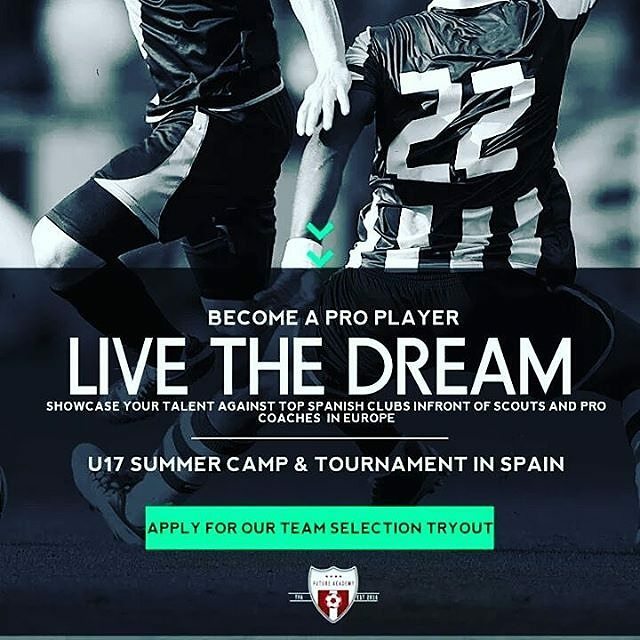 The Future Academy is currently offering young talented football players a lifetime opportunity to become a registered members of their team that will be traveling to Spain on a football tour. Why Join The Future Academy? 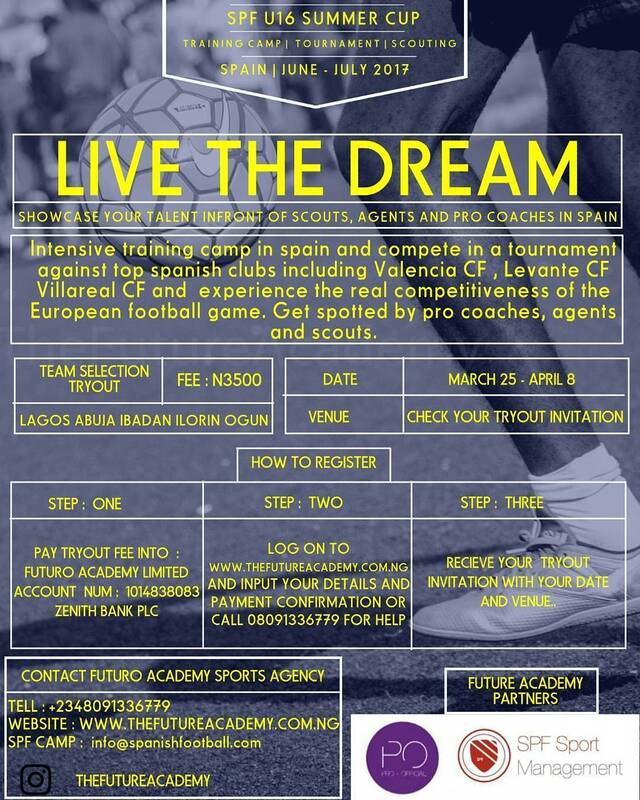 You will get an opportunity to train with professional football players from across the country and beyond. An opportunity to train under the supervision of accredited and renowned international coaches. 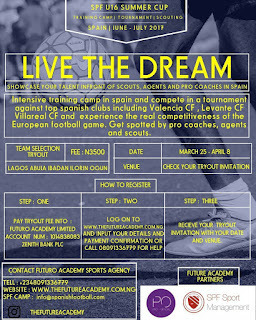 You will also be granted an entry to the academy , where you get to showcase your soccer talents in the presence of international scouts. Continuous training exercise in a serene environment to develop your skils and connect you with like minded individuals. Self promotion through promo video, the academy will take coverage of all your clips and volunteers as your agent for the time being, remeber how Josep Maria found Leo Messi on YouTube through his videos. JOIN THE FUTURE ACADEMY TODAY!!! My Ogba, the fore runner in campus based entertainment in Nigeria sets to launch website very soon. My Ogba, whose point of attention is campus based reality show involving students, lecturers and many other a around the institution community. 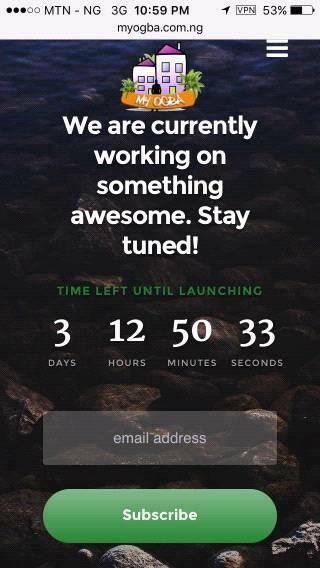 As obtained from the brand Instagram page is a screenshot of the under construction website and a caption that the brand s ready for greater deals. 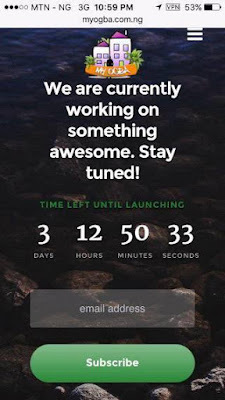 According to reports obtained from the teams coordinator, he said "We realized the website is integral to the growth of the brand and the website will allows users to link their social media profiles, interact with our contents and lots more, I implore our Fans to stay in touch and enjoy all the freebies from the website", enthusiastically, we believe the team is ready for greater deals. Everyone promises themselves that this is the year their going to save money and become a responsible adult but it almost never works out that way. In order to actually save money this year, you have to have a plan. A plan that translates and affects every part of your life. This way, you start your day with a budgeting mentality and slowly but surely it becomes a lifestyle. Saving money is hard but if you follow these simple hacks, we promise you’ll have enough money for that bag you’ve been eyeing, a vacation or something more practical (fx rate is real) like your rent. No one sends letters anymore but that doesn’t mean you cant still use envelopes. Here’s how it works. Simply label the envelopes according to spending categories (food, travel, rent etc) and put money aside for each. Don’t spend any more money when the money in each envelope is finished until the scheduled time to refill. This method helps you track where your money goes, so you can see how you spend and perhaps where you spend too much. So if the food money finishes – soak garri until the next month! Tough life. Buying in bulk is one of the oldest tricks in the budgeting book. When you buy in bulk, you can track exactly what you are buying for a period of time. Shopping every week or every other week can cause you to buy unnecessary things that you ideally wouldn’t need. Try writing your shopping list for 3 months. Pretend you’re going into hibernation and you won’t be able to come up for air not to talk of deodorant. Stock up and see how much you save. You’ll be surprised. You will never spend as much money as you do on food. Fact. Studies have shown that most people who spend money frivolously – do so, on food. Every time you order lunch in the office, you spend probably 50% more than you need to be on lunch. If you’re too busy during the week to make your lunch – use the weekends to meal prep and store them in the freezer. You’ll be surprised how much extra cash you’ll have. You like the feeling of grabbing a coffee from your local coffee shop. It helps you kick start your day and makes you feel like Carrie Bradshaw. News flash: you are not Carrie. So, stop pretending and get real. A tin of Nescafe coffee costs about N300 and lasts for over a month. Tip: Buy one of those cute reusable coffee cups and use that for your instant coffee. You’ll still feel like Carrie… You just won’t be broke. The truth is, most people don’t know how to use a savings account and treat it like a regular account. Your savings account shouldn’t even have an ATM card so you aren’t tempted to take from it. You should literally forget you have this account. Each month, a percentage of your cash should be direct debited into that account and thats it. You don’t touch it until you have reached the figure you have been saving towards. Also, saving accounts are those rainy day saviors. You always want to make sure you’re covered, no matter what. Win up to $800 in the Renewable Energy Challenge. Apply now! Today nearly everyone, everywhere, every day, comes into contact with disposed recyclable materials. As the amount of urban waste being produced is growing faster than the rate of urbanization, Wecyclers (www.wecyclers.com) tackles the waste challenge in the environment by using a fleet of low-cost cargo bicycles called Wecycles, to offer a convenient household collection of recyclable materials. The Wecycle is a combination of a cart and a regular bicycle. The body of the cart is made up of strong metal structure to hold the weight of the recyclable materials. In an effort to collect more recyclable waste, a Wecycle rider could go as far as overloading the Wecycle and this results in an additional pressure that often forces the chains to break off and the tube of tires to flatten. 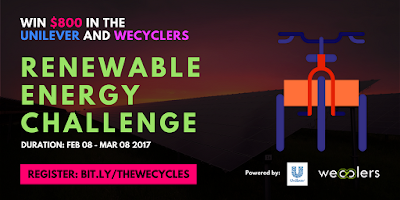 The theme for this Wecyclers’ product design challenge is “THE UNILEVER-WECYCLERS RENEWABLE ENERGY CHALLENGE”. This is a competition dedicated to challenging students to design solar-powered Wecycles that can commute more recyclable wastes and remains efficient without mechanical faults. The outcome should use clear, scientific measures that can be easily translated for production and be as locally neutral as possible, especially in the context of the Nigerian roads. The overall objective is to challenge young talent especially those in relevant disciplines like Systems Engineering, Mechanical Engineering and Environmental Studies and all other disciplines to come up with a cost-effective and renewable product designs to tackle recyclable waste collection in Nigeria. Ensure that the designs are done on standard design software and model testing are carried out on the designs. These testing should show friction test, finite element analysis, and other engineering model testing. Shortlisted entries will be invited to present and defend their designs. A total of $800 will be shared among the top three designs with certificates for the awarded individuals or teams. The Gold design will get a two weeks internship with the WeCyclers team to fabricate the winning design. In the case that a team is participating, the maximum number of members in a team is 4. You will be sent a link for Submission after registration. You will be required to submit the URL reference of a Dropbox, Google Drive, or any cloud storage platform that contains the PDF material of your work and any other optional materials.